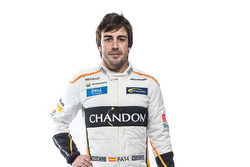 The #66 McLaren entry will be piloted by Alonso in what will be his second attempt on the Indy 500, with victory enough to seal the triple crown of motorsport. 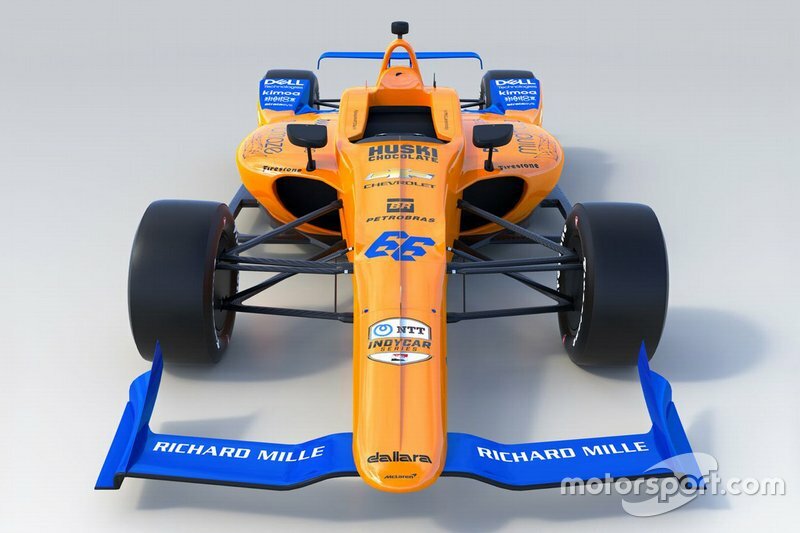 It has been designated as #66 in tribute to McLaren first win at the Brickyard with Mark Donohue aboard the Penske-run M16 in 1972. 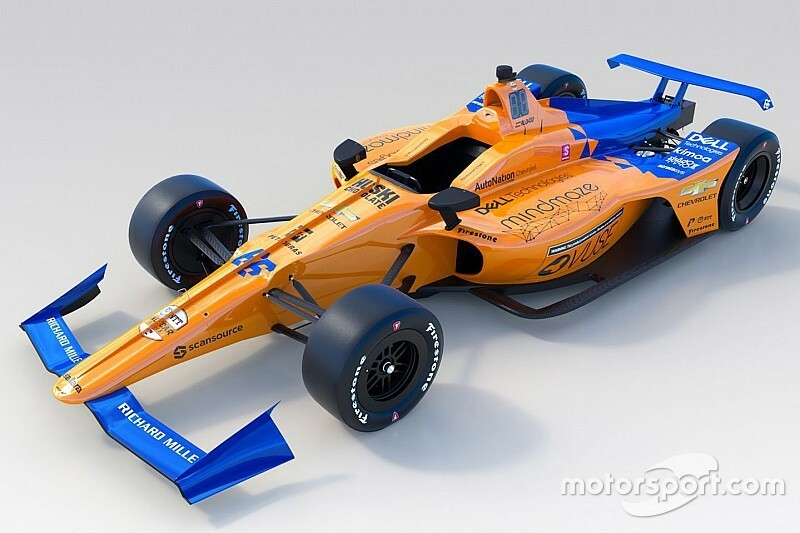 The McLaren Indycar has been built at the McLaren Technology Centre under the banner of McLaren Racing and using what McLaren is calling its "specialist" staff. 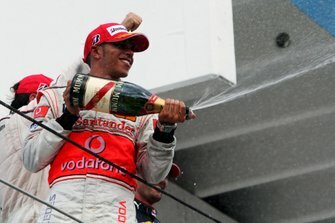 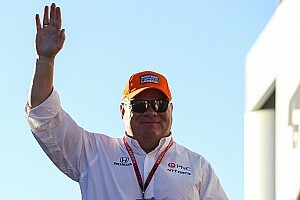 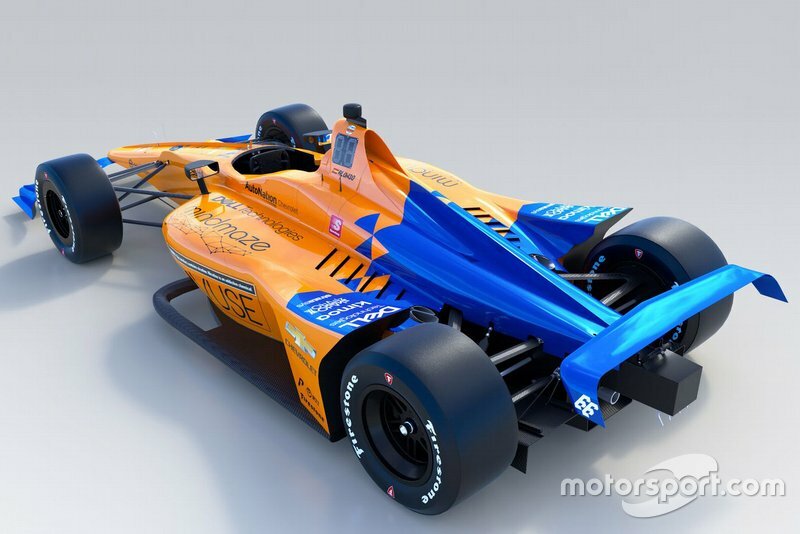 The McLaren entry will be supported by Carlin Racing for the Indy 500. 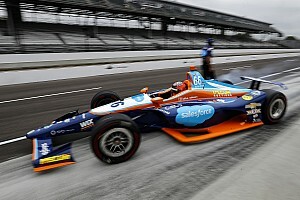 Alonso's #66 car is currently travelling to the US ahead of the open test at the Indianapolis Motor Speedway on April 24. 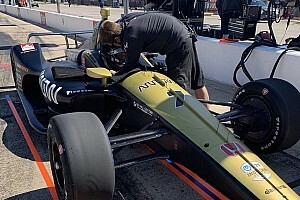 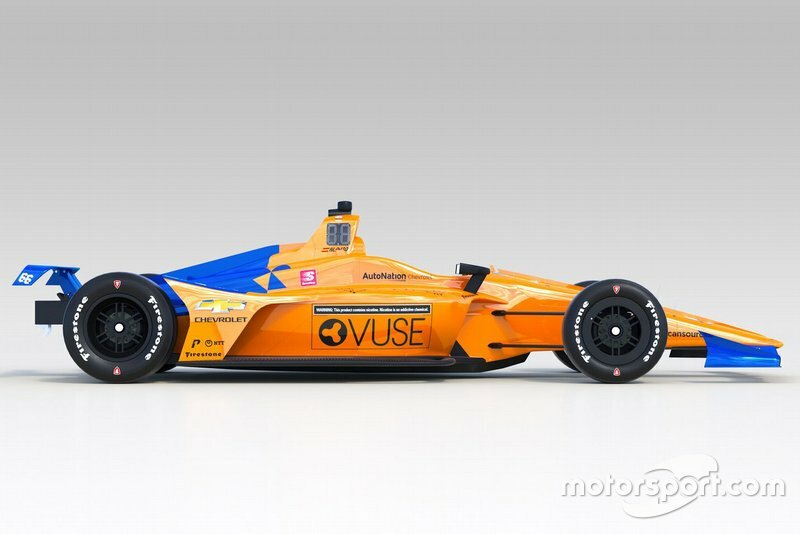 A car McLaren is designating as its test machine will be sent to Texas Motor Speedway so that Alonso can drive a universal aerokit-equipped Indycar on an oval for the first time on April 9. 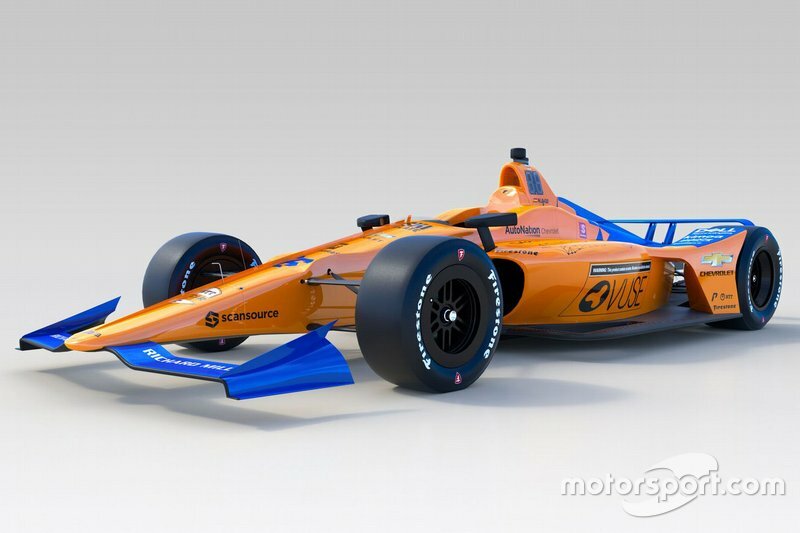 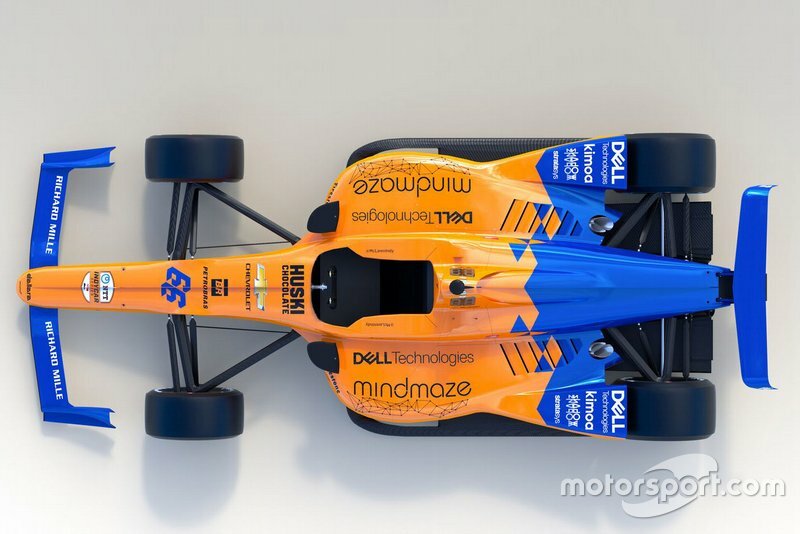 Like its F1 car, the McLaren Indycar is decked in Papaya orange, which McLaren says "reflects the livery of the McLaren F1 team's MCL34" while both cars feature a "complementary blue" that nods to its heritage.